HomeSeriesGood News KidsI Will Serve Others! I Will Serve Others! Your children will learn that they should follow Jesus' example by serving other people. 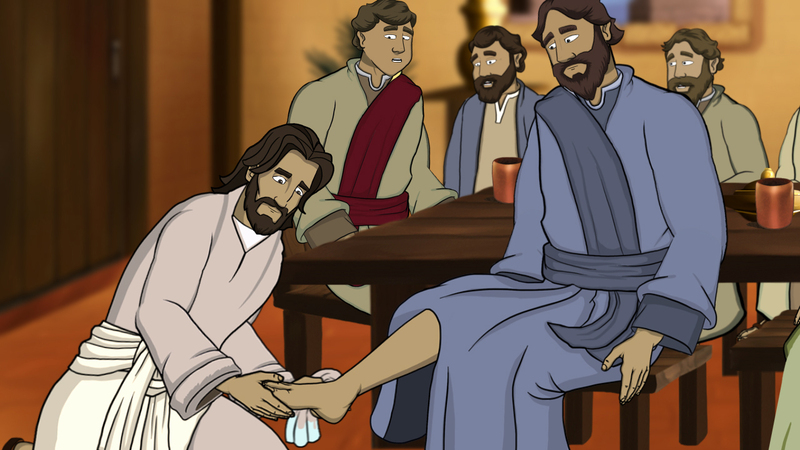 Your children will learn that they should follow Jesus’ example by serving other people.